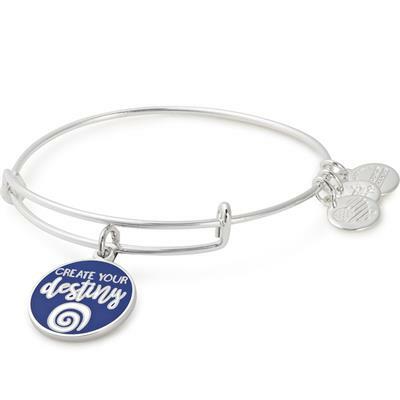 This Colour Infusion bangle comes from Alex and Ani's Words Are Powerful collection. Speak your wishes with clarity and determination, and influence your destiny. Wear this blue and silver bangle as a reminder to take life into your own hands and choose your own path.